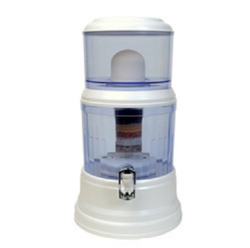 For years we have been dealing in offering quality certified series of Two Stage Water Filters. 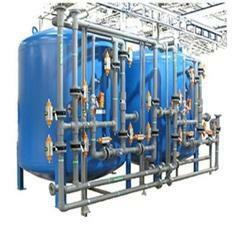 Waterman Engineers is instrumental in offering a wide range of Water Filtration System. Fabricated using high quality material sourced from reputed vendors. We make use of the latest technology in building of this product. 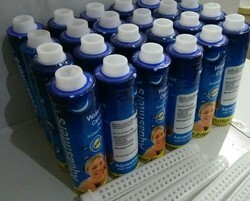 Our range is highly appreciated can be availed at market leading prices. 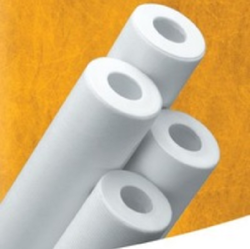 We are provider of PP Spun Filter. 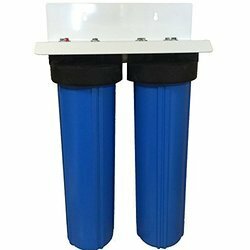 We are provider of Mineral water filter.